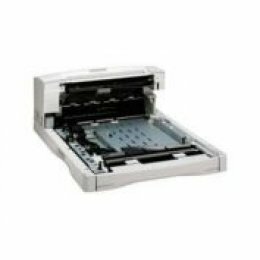 This is the duplex unit for the Hewlett-Packard LaserJet 5000 series printer. 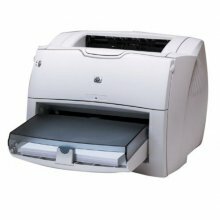 A duplex unit gives you the ability to print text on both sides of the page. By using system components manufactured by Hewlett-Packard, you are assured a higher level of reliability and are less likely to experience compatibility problems. 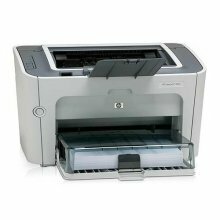 HP Duplexer for the HP LaserJet 5000 series allows you to save money, space and shrink your carbon footprint. 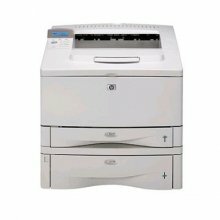 Hewlett-Packard’s testing is among the most rigorous in the industry so you can be confident that you’re receiving the highest quality and dependability.